And ski season slowly draws to an close. Niseko in Hokkaido is still looking good. Ten years ago it was a simple ski resort, a couple of hotels and a few runs. Today it is an entire concept unto itself. A number of enterprising Australians opened the area up to foreign business and the rest is history as it were. Flights from around Asia now by-pass Tokyo and head straight for the snows with a warm welcome awaiting the flocks of skiers. 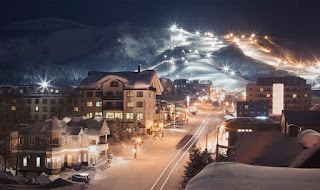 Niseko is an interesting, though somewhat isolated, concept. 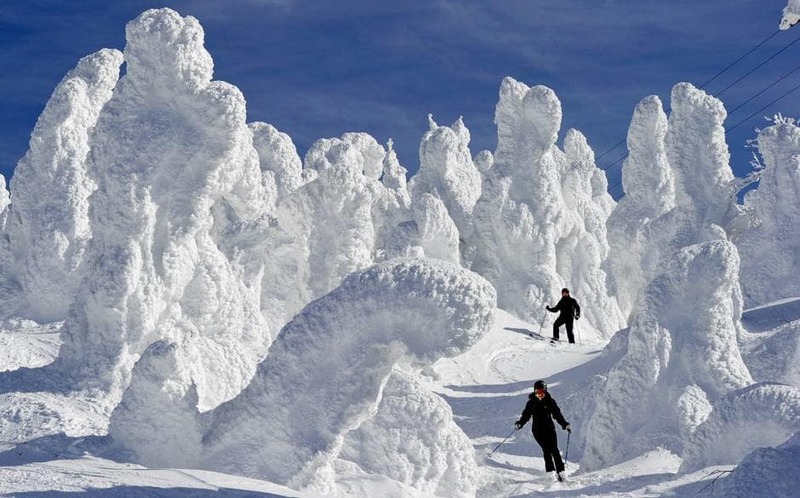 Skiing in the rest of Japan is on a steep decline. Numbers are half that of twenty years ago when the queues would be up to an hour for the ski lift. But despite this, Niseko is thriving. People not only fly from Tokyo for a few days in the snow, they fly from Sydney. And Hong Kong. And as far west as Singapore. The team who have re-made Niseko have demonstrated how to revive a dying pass-time. And then there is Hakuba. Nagano was the venue for the 1998 Winter Olympics which has left it with, amongst other things, an Olympic bobsleigh run. And yes, twice a year they allow the general public to try it out. You have to do skeleton, head first, face down. 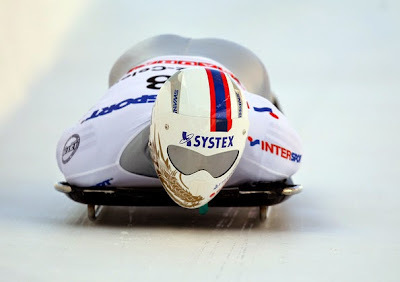 And actually its the safest option, you're simply a passenger, the sled knows where to go. And Newton was right. Gravity really does work. Just watch those gaijin go.